Bloomingbulb is the place to shop for your lily bulbs for spring planting. What I like most about Bloomingbulb, they always ship my bulbs at the perfect time for planting. 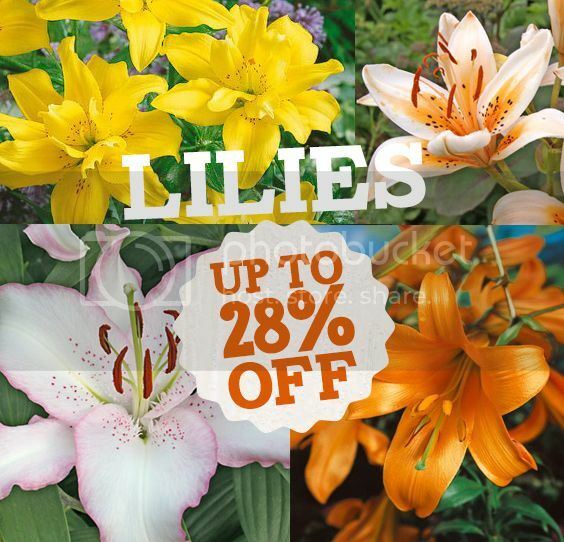 Check out their variety of lilies below and get up to 28% off! Plant Lilies either in fall or early spring, 8- 10" apart 3 times as deep below surface of ground as the bulb is high. If the bulb is 2" high, its bottom should be 6" below ground level. All lilies prefer light, loamy soil with a deep organic mulch, and require good drainage. 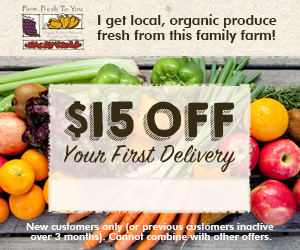 Fertilize at beginning of growing season to encourage larger plants. If the season is dry, keep ground moist but not wet by watering thoroughly once a week until plants flower. Disclaimer: This blog will receive a small commission from Bloomingbulb as one of its affiliates if you decide to purchase their beautiful lily bulbs for your spring planting.